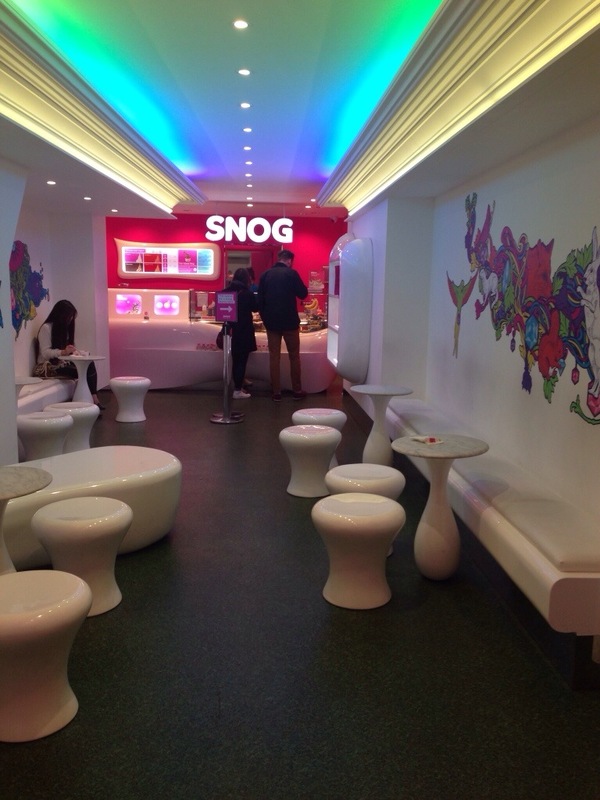 This week I took a trip to SNOG in Angel. It was amazing. Not only is it pretty healthy but there’s so many choices and it feels like you’re treating yourself! You walk into the shop. It’s nice and clean, and really warm…definitely nice when coming in from outside at the moment! You head towards the counter and suddenly get overwhelmed by the options – there’s so many. 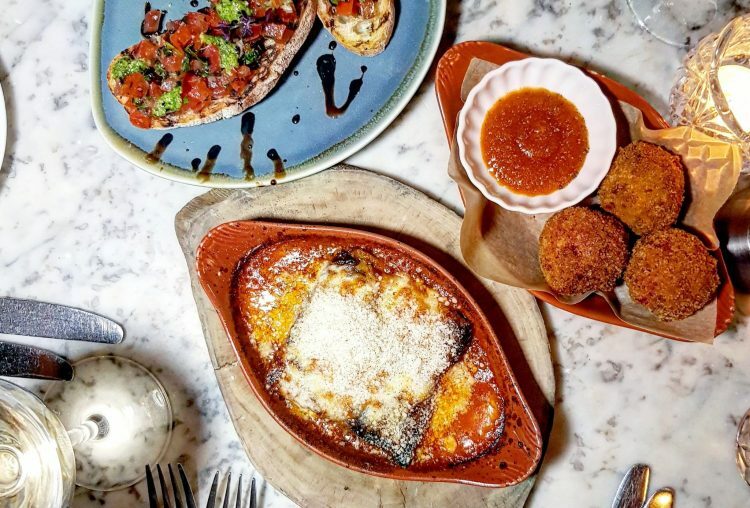 If you’ve never been before the person behind the counter kindly explains the menu and recommends what they thinks best – which I think is fab! You have to choose the flavour frozen yoghurt, the toppings and the sauce. It can be as healthy, or as much of a treat as you like. We seemed to go for a balance – fruit and brownie. The brownie was even gluten free, so perfect for Jen! But we did have chocolate flavoured frozen yoghurt and caramel sauce. We shared one, as they are a reasonable size and we were being naughty eating before dinner! I know…tut tut. I love the little quotes on the pots too! We sat in the shop to eat our delicious creation and watched quite a few people come and go. It seems to be a pretty popular and I can tell why! I now have cravings for frozen yoghurt whenever I think of having something sweet – it’s gotta be better than cravings for ice cream though! This is definitely going to be turning into a regular place to visit when I’m out. 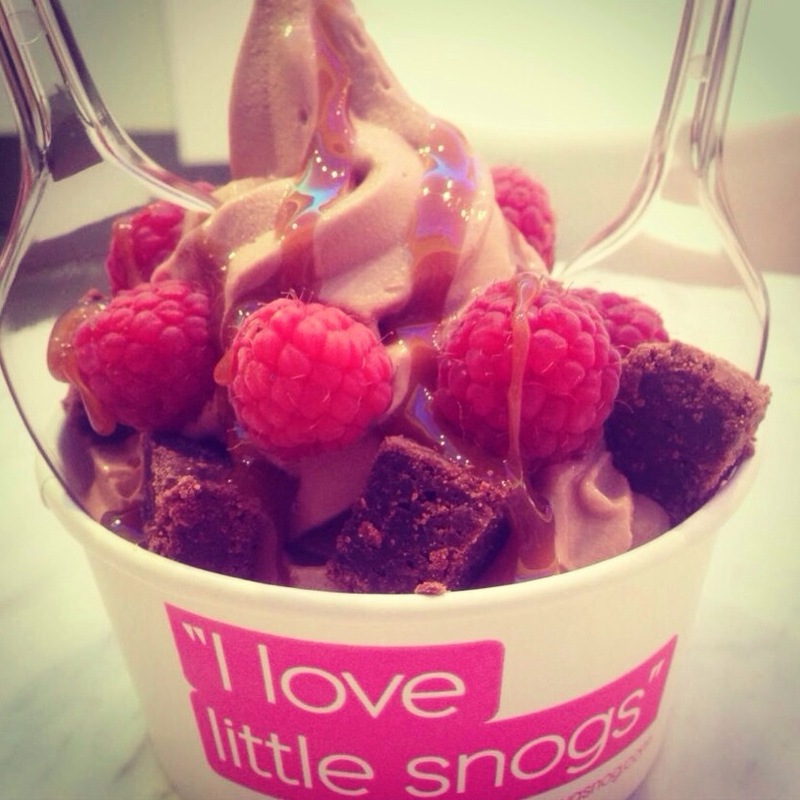 My sisters down next weekend, and she’s already wanting to go – perfect excuse for another snog! I wonder what toppings I’ll have next time…hmmmm…. 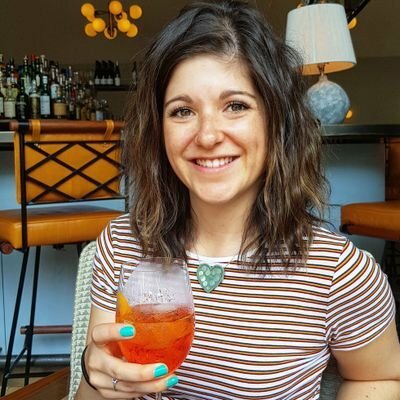 First Work Event Coming Up? Feeling Daunted? Don’t Be!